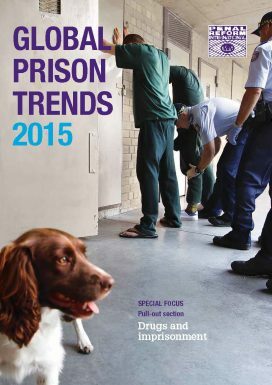 Sentencing trends … prison technology – opportunities and threats … architectural design and offender rehabilitation. A special podcast to accompany our new Global Prison Trends report. Presented by BBC broadcaster, Paddy O’Connell and produced in partnership with the UK Prison Radio Association which broadcasts to the UK’s 85,000 prisoners.